Henry was determined to break the power of the feudal lords, even if they had stood by him. He knew that Norfolk and the others still saw themselves as having the right to rule under him, but the King was unwavering in his resolve to control the country through his own hand-picked men. 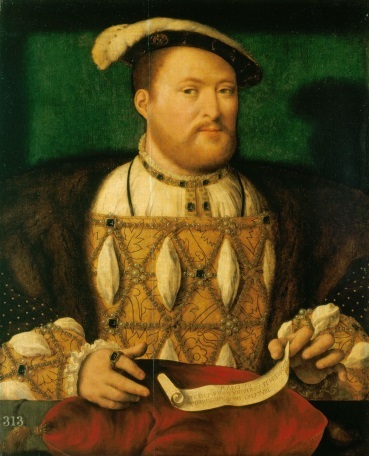 The Earl of Northumberland played into his hands, when, possibly mentally ill, in physical decline, estranged from his wife and at loggerheads with his heirs, he surrendered his enormous landholding to the Crown before dying in 1537. The monasteries of Whalley, Bridlington, Jervaulx and Kirkstead, whose Abbots had been involved in the uprising, whether willingly or not, were confiscated by the Crown. Pressure was exerted on Robert Pyle, Abbot of Furness and his community to surrender their house voluntarily, which set the tone for the remainder of the monasteries across England and Wales. The Council of the North was reconvened, and peopled with gentry and administrators, whose only qualification was that the King trusted them. In the following years, the Council was busy with Border warfare, but was not able to raise the troops that the great feudal magnates had commanded, requiring the use of mercenaries, which, yet again, increased taxation and stored up problems for the future.